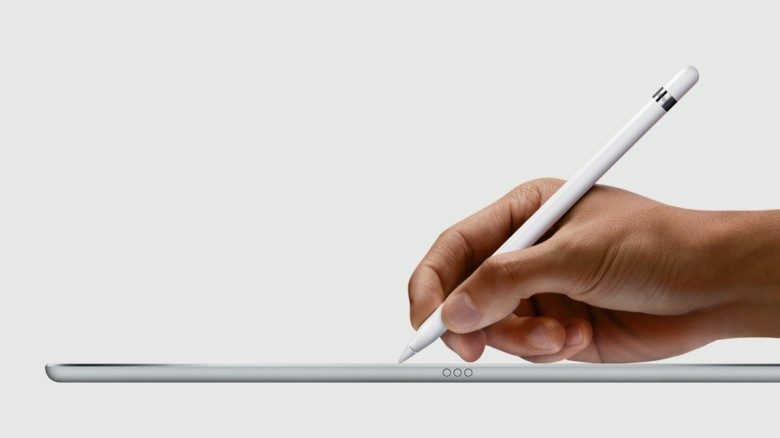 Apple Pencil won't be exclusive to iPad Pro for long. Apple has reportedly signed on with a Taiwanese stylus supplier, adding credence to speculation that new OLED iPhones will support Apple Pencil. The Economic Daily News out of China said Apple is contracting with Elan for “touch-and-pen related” chips for two next-gen handsets in the iPhone X line. The report falls short of answering one question: is Apple rolling out a version of the Apple Pencil dedicated to iPhone? Elan, accorded to EDN, also provides chips to make devices stylus-compatible. A stylus with a smartphone is nothing new. Just look at Samsung and its line of Galaxy Note handsets that come with S Pen that stows inside the phone. Nonetheless, Apple developed the Apple Pencil to work with the iPad Pro. Creatives have marveled at the Pencil’s touch sensitivity and a slew of apps taking advantage of the Apple Pencil have hit the App Store. Making the Apple Pencil useable with a device that accounts for the lion share of profits seems a good business decision, even if the idea would upset the old boss.